I'm a sucker for stories with happy endings and don't particularly dig books with deep, thought-provoking themes. I'd rather read to escape reality. 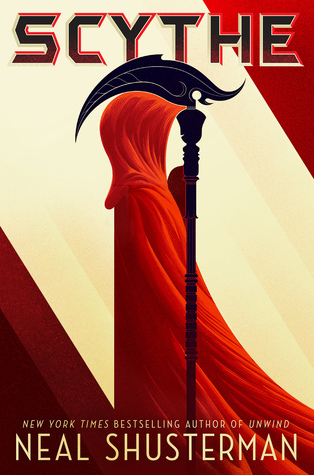 However, recently I found myself reading Neal Shusterman's Scythe, because it received high praise from several friends. Writers are supposed to branch out after all. Well, I am now reading book two in the series. If you want the synopsis, check out Jill's post here. What fascinates me about this book is actually the deep, thought-provoking message (shocking!). In a world where humans are now immortal with no more diseases or pain, there's also a stagnation. Everything has been achieved so there's nothing left to work toward. No goals, no aspirations, no discoveries. Since humans can't die, except by fire, they have employed Scythes to keep the world's population from becoming too excessive. Yet, in such a perfect world, is it perfect after all? I started reading the series right after I joined a book discussion at my school on helping students understand the process of thinking. While reading the book, it got me to thinking, among other teacherish things, just how powerful a book can be. Shusterman's book has you wondering about what life would look like if we did actually conquer our "problems". Could pain and hardship be a good thing after all? If we had no problems, we'd never grow and learn and so forth. As Sean Connery said in Indiana Jones and the Last Crusade, "The pen is mightier than the sword." Books, if done right, can be amazing tools for helping us think and understand the world around us. Writers have the power to change lives! Those are my deep thoughts for today. 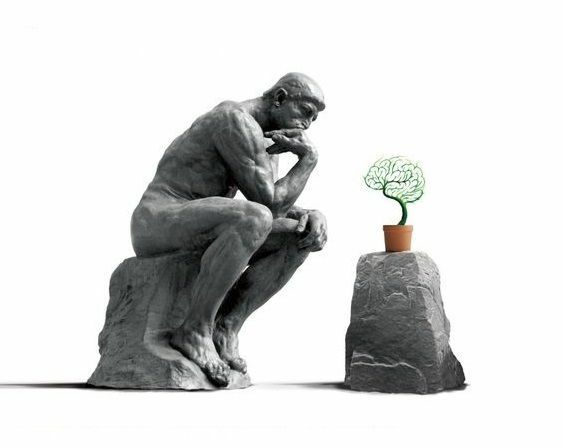 Are you reading any books currently or in the past that got you to think beyond the surface into the profound mysteries of life? 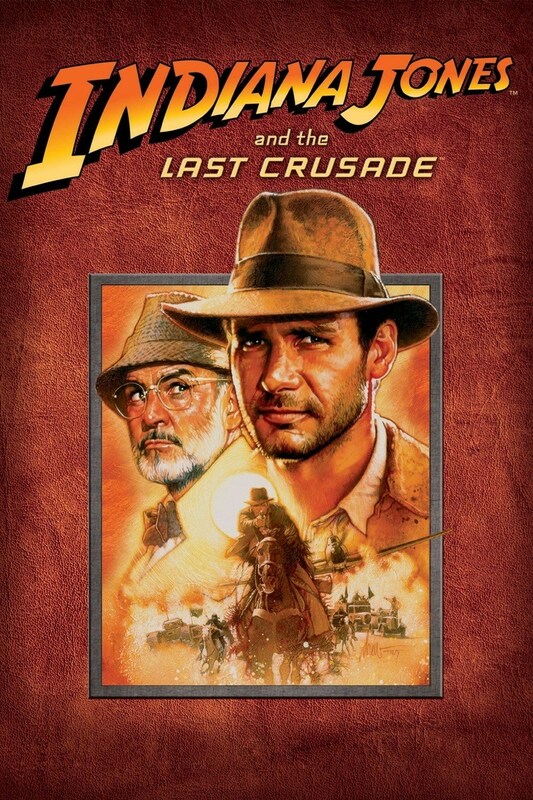 Labels: Indiana Jones and the Last Crusade, Julie, Neal Shusterman, Scythe, Sean Connery, Your Turn! Very true! And you gotta love Sean Connery's quotes from The Last Crusade. "I wrote it down so I wouldn't have to remember it." Julie, thanks for reminding me to get book 2 soon. ;-) I loved the fact that a YA novel made me think about deep issues--those are the books that stick with me! I just finished it last night, and wow! What an ending! Now gotta wait for the next one. Great post, Julie! I typically prefer lighter reads, but I agree that fiction can be a really effective way to approach deeper issues as well. A few books that come to mind are Winter Queen by Erica Marie Hogan and The Healer's Rune by Lauricia Matuska.